Bloomingdale Golfers Club's award-winning Ron Garl Signature Course is a classic championship layout in an unspoiled setting of 100-year old oaks, towering pines and natural marshland. You will enjoy a round teaming with wildlife, fields of flowers and the challenge of spectacular holes threading their way around thirteen lakes. 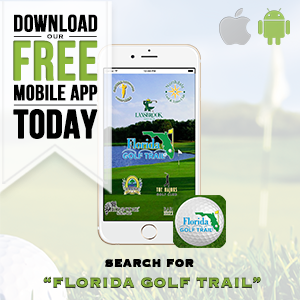 Rated 4 Stars by Golf Digest Best Places To Play, at Bloomingdale you will find that the overall conditions are consistently excellent. Our CHAMPION Dwarf Bermudagrass greens rival tour status. In fact, CHAMPION Dwarf is the putting surface on 12 PGA Tour venues including Pinehurst #2. Fine tune your game on our state-of-the-art practice facilities featuring a 2-tiered range tee, chipping green, practice bunkers and a one-acre putting green where two-time U.S. Open Champion Lee Janzen and PGA Tour winners Steve Stricker and Michael Bradley have called home. 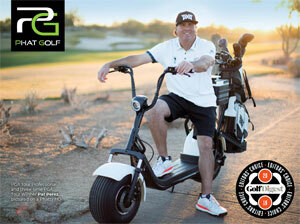 Bloomingdale offers PGA Professional instruction through the John Cochrane Golf School. Also you will find on-site JBM Golf, a professional club repair shop and award-winning Titleist Advanced Fitting Center. 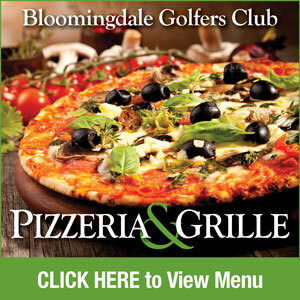 A fully-stocked Golf Shop, The NEW Pizzeria & Grille, and outstanding service complete the Bloomingdale experience. Conveniently located just 10 minutes from Brandon and only 30 minutes from downtown Tampa. 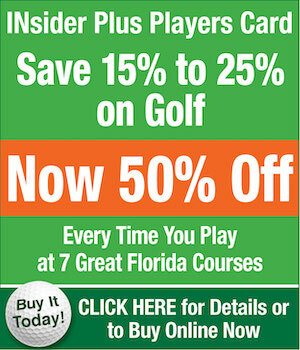 Florida golf doesn't get any better than Bloomingdale ~ Come out and play! 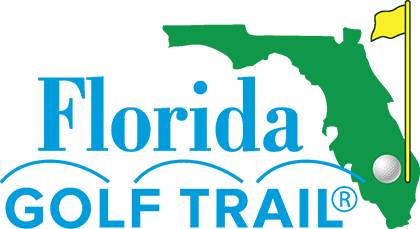 As part of an ongoing Accessibility Initiative, Bloomingdale Golfers Club is using the Siteimprove® Intelligence Platform to help identify and prioritize accessibility issues on our website.